On Monday, Chesnee HS 2019 RHP Austin Brown made a commitment to play baseball at Spartanburg Methodist. On Saturday, Blythewood HS 2019 RHP Cole Riley made a commitment to play baseball at Kentucky Christian University. On Friday, St. Joseph’s HS 2019 RHP Matthew Marchal made a commitment to play baseballl at Furman University. On Wednesday, Spring Valley HS 2019 OF Khyree Miller made a commitment to play baseballl at Spartanburg Methodist. On Tuesday, 2019 Andrew Jackson HS RHP Griffin Gardner made a commitment to play baseball at USC-Lancaster. 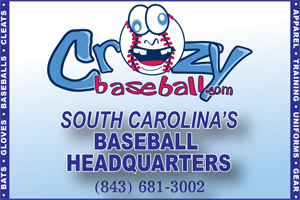 On Sunday, 2019 Myrtle Beach HS RHP Jonah McElheney made a commitment to play baseball at USC-Lancaster. On Sunday, 2019 Dorchester Academy RHP/INF Chase Way made a commitment to play baseball at USC Sumter. On Saturday, 2019 North Myrtle Beach HS INF Ewin Vasquez made a commitment to play baseball at Spartanburg Methodist College. On Thursday, 2019 Wren HS OF/LHP Carter Willis made a commitment to play baseball at Columbia International University. On Friday, Socastee HS RHP 2019 Dylan Kuehne made a commitment to play baseballl for at Francis Marion. On Thursday, 2019 West Ashley HS OF Robbie Brown made a commitment to play baseball at USC-Lancaster. On Tuesday, 2019 Easley HS RHP Parker Cassell made a commitment to play baseball at Erskine College. On Monday, 2019 Dorman HS 1B Hunter Pruitt made a commitment to play baseball at Spartanburg Methodist College. On Sunday, 2020 Eastside HS UTL Wyatt Spurrier made a commitment to play baseball at The Citadel. On Saturday, 2019 Dutch Fork HS 1B Jalen McDuffie made a commitment to play baseball at Columbia International University. On Saturday, 2020 May River HS C JT Rushing made a commitment to play baseball at Salem County College (NJ). On Friday, 2019 Bishop England HS RHP Kyle Castleberry made a commitment to play baseball at Rollins College (FL). 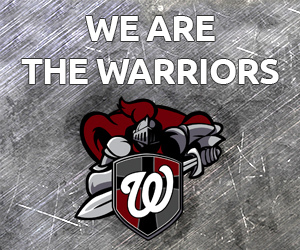 On Friday, 2020 Wade Hampton HS (G) INF/OF Cason Whitmire made a commitment to play baseball at The College of Charleston. On Friday, 2019 Dutch Fork HS INF Crosby Jones made a commitment to play baseball at The Citadel. On Wednesday, 2019 Ninety Six RHP Matthew Murphy made a commitment to play baseball at USC-Lancaster. On Friday, 2019 White Knoll HS OF Jacob Bannister made a commitment to play baseball at USC Sumter. On Friday, Goose Creek HS 2019 UTL Jake Chapman made a commitment to play baseball at USC-Union. On Thursday, 2019 Laurens HS Tanner Smith RHP/OF made a commitment to play baseball at Spartanburg Methodist. On Thursday, 2019 James Island HS 1B Jaxon Weatherford made a commitment to play baseball at College of Charleston. On Thursday, 2020 South Aiken HS RHP AJ Deibel made a commitment to play baseball at USC-Aiken. 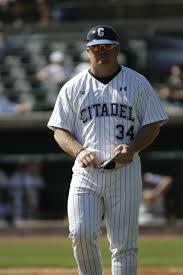 On Thursday, 2019 West Ashley HS RHP/1B Chace Cooper made a commitment to play baseball at The Citadel. 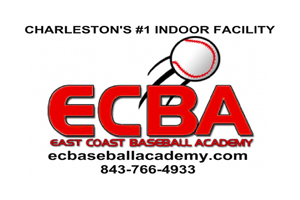 Recently, 2019 Cheraw HS OF Jacob Gainey made a commitment to play baseball at Coker College. On Monday, 2019 Byrnes HS RHP Dylan Mullinax made a commitment to play baseball at USC Sumter. On Monday, 2019 Cardinal Newman HS INF AJ DePalma made a commitment to play baseball at USC-Lancaster. On Friday, 2019 Boiling Springs HS 1B Nick Bailey made a commitment to play baseball at USC-Union. 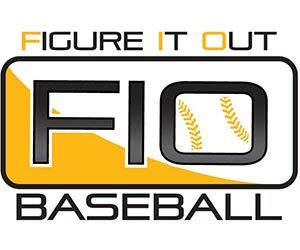 On Tuesday, 2019 Ridge Spring-Monetta HS C Kelson Palmer made a commitment to play baseball at Florence-Darlington Tech. On Monday, Sumter HS LHP Josh Bryant made a commitment to play baseball at Florence-Darlington Tech. On Saturday, Union County HS 2019 OF T.T. Kershaw made a commitment to play baseball at USC Sumter. Recently, Sumter HS 2019 OF Jacob Holladay committed to play baseball at USC Sumter. On Sunday, Boiling Springs HS 2019 LHP/OF Dawson Taylor made a commitment to play baseball at North Greenville College. Burnett earns #500: DP congratulates Gilbert HS skipper Ashley Burnett on his 500th career victory! Career Over? 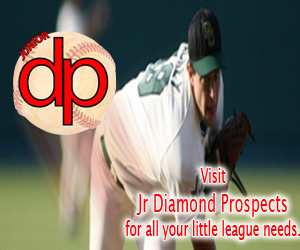 Parental MUST READ Baseball careers are ending every single night, in 2009 an anonymous parent sent this treasure to DP. 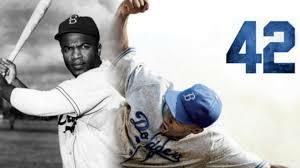 To view 'A Baseball Parent's Farewell', click here. Do's and Do Not's for Parents: In my many years as a high school coach, I hear and can tell many stories on parents and what they say and do during their child's career. Enough stories to write a book that would take several days to read! Sometimes I like to think that 90 percent of what is said and done by parents is due to limited knowledge of a certain situation and/or how to handle situations. Unfortunately I know that while that is most often the case, things happen because a parent is just that, a parent. Fore more, click here. NCAA Info : Academic standards to play Division I and Divison II baseball are something every student-athlete and parent should know... To view, click here. Recruiting 101: Finding the recruiting process difficult to understand or intimidating? Most players and parents do. You owe it to your son and his future to educate yourself from start to finish on the recruiting game. Have you considered the following... click here. FCA's 10 Commandments: Fellowship of Christian Athletes (FCA) Baseball has taken on the task of examining how to be a Christian baseball parent. 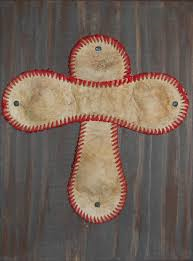 It is truly up to Christians to change the culture of youth baseball by modeling the attributes of Christ in all aspects of the game. God gave us His "Ten Commandments", biblical principles to guide ours lives. 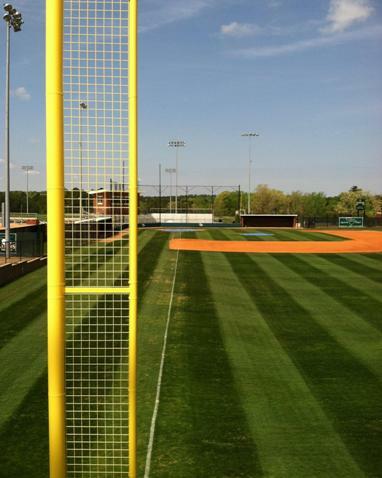 FCA gives us their version on how to act at the ballpark... To view, click here. 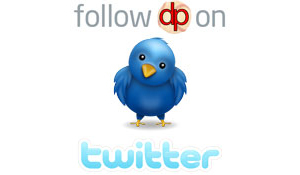 Advertise on DP: Looking for widespread visibility? 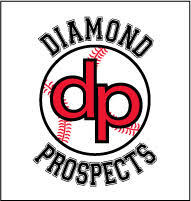 Want to sponsor a Diamond Prospects event? 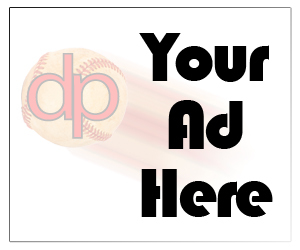 Interested in providing a scholarship in exchange for advertising space? If your business or school is interested in partnering our rapidly growing exposure, email us today!